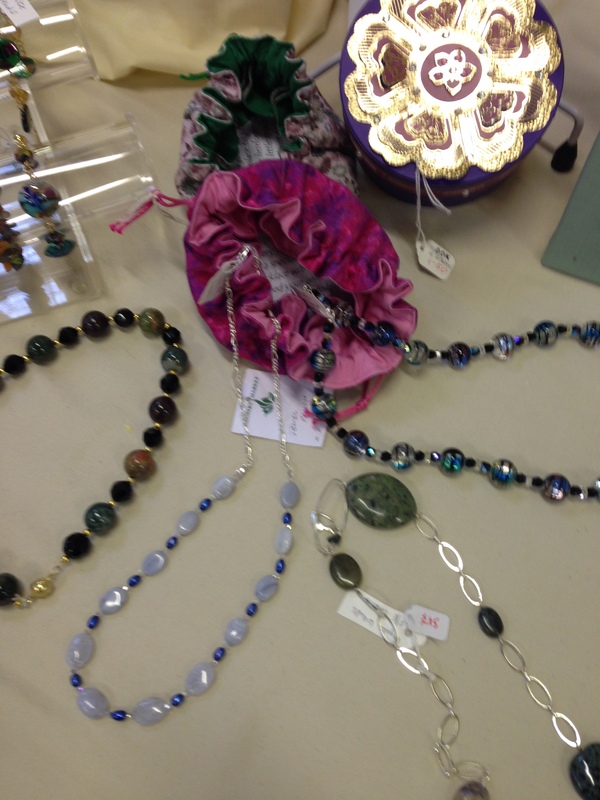 A small group of market producers supply a range of home made jewellery from bracelets, earrings and necklaces to charms, pendants and brooches. Each item is carefully crafted with care and supplied with an attractive gift bag. We have a following of regular customers who find us a valuable resource for good value gifts and accessories. 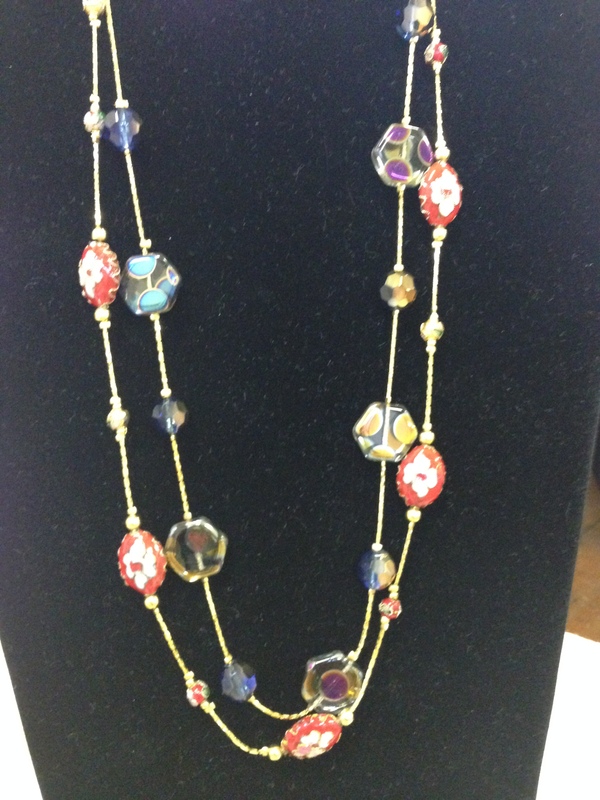 “I have made jewellery for many years for Clitheroe Country Market. I like to work with semiprecious beads and each piece of jewellery is unique. Each year I try to make new pieces, this year I have made bracelets, pendants and key rings using resin shapes embedded with various mediums. This includes using pressed flowers, semi-precious bead chips and various glitters. This craft has taken me quite a while to get the technique perfect to produce a saleable item. Many hours have been happily spent trying to make the shapes but many have found their way into the bin. Come and have a look, I hope you like my jewellery pieces”.